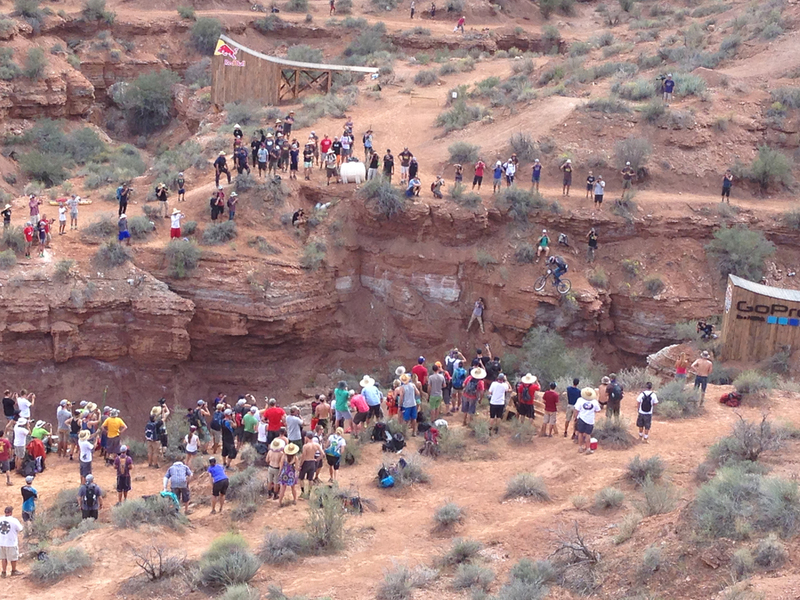 The fans at the qualifiers watch a rider get huge air. Photo by Fahzure Freeride.. Photos by Rob Norbutt.